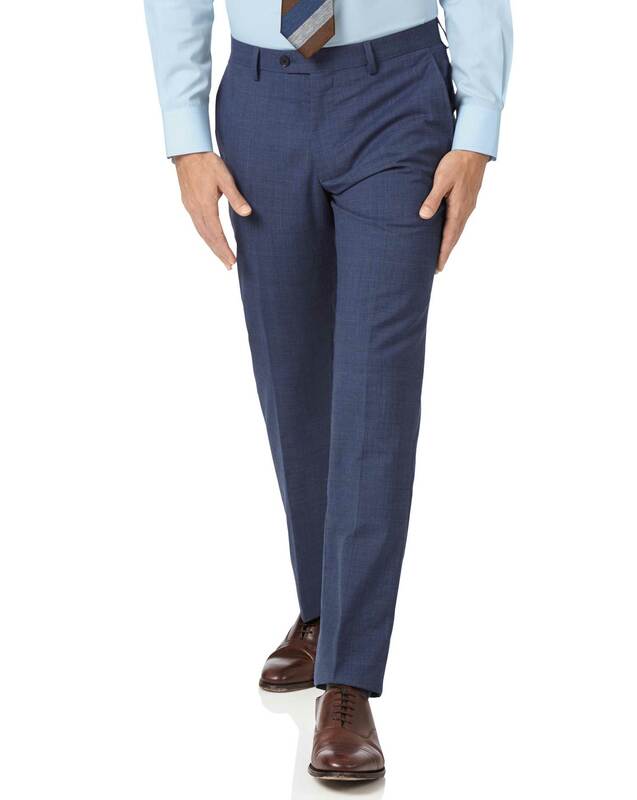 Great fitting pants and the color is perfect. Gorgeous suit purchased in a tall and it fits my son perfectly no alterations! !